When it comes to your kitchen exhaust fire suppression system, who do you trust to ensure you are protected and compliant? 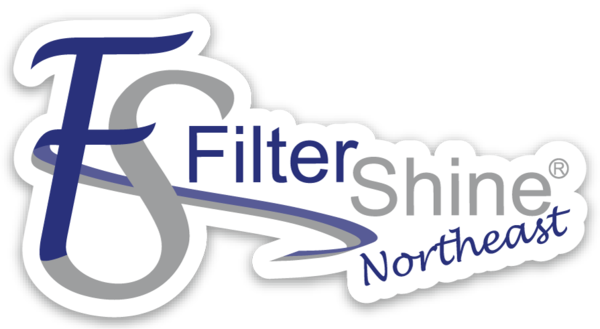 Give FilterShine Northeast a call for new installs of fire suppression systems, inspecting and servicing of current fire suppression systems, hydro testing, and fire suppression system recharges. FilterShine Northeast is an authorized Buckeye Fire Equipment Distributor and trained to work on all fire suppression systems. Our technicians are trained and certified to operate in PA, NJ, DE, and MD. Call us or fill out the contact form today. One call, 8 services. 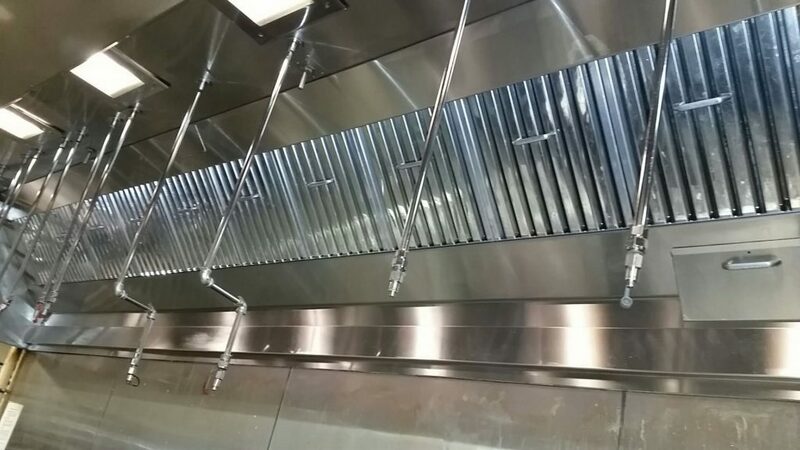 FilterShine Northeast is your one call for your kitchen exhaust needs. We love our customers and welcome your feedback. Use our Contact Us page to let us know.